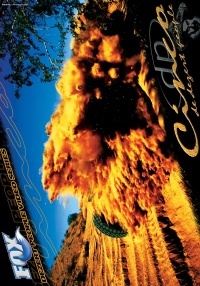 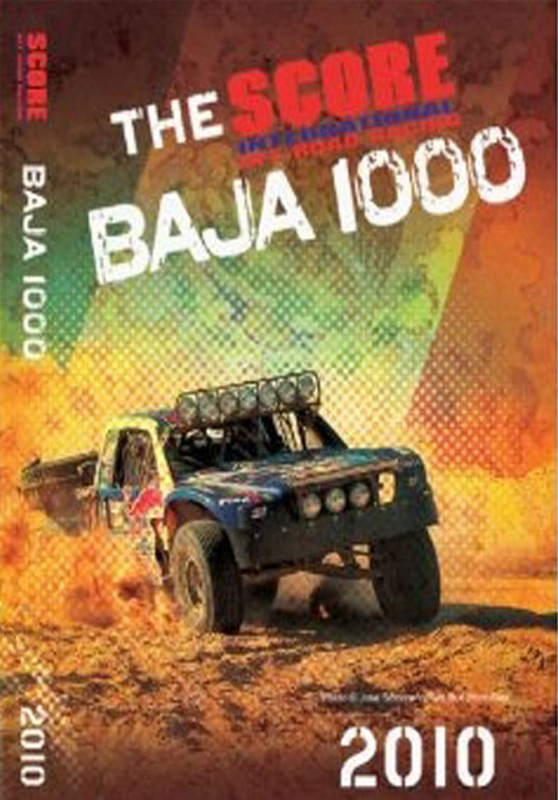 In a year when the course spanned the entire Baja peninsula and dreams were made and broken across all 1000 plus miles few teams would emerge unscathed as the Tecate SCORE Baja 1000 once again proved itself as one of the most grueling challenges in all of motorsports. 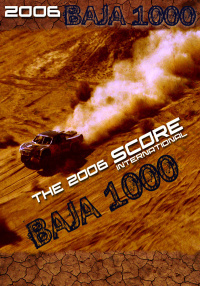 In a year when the course spanned the entire Baja peninsula and dreams were made and broken across all 1000 plus miles few teams would emerge unscathed as the Tecate SCORE Baja 1000 once again proved itself as one of the most grueling challenges in all of motorsports. 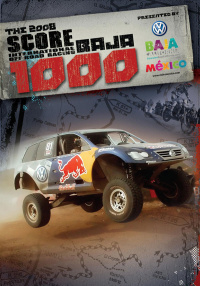 Watch as the father and son team of Vildosola Racing attempt to rewrite history with the first ever win by a Mexican national. 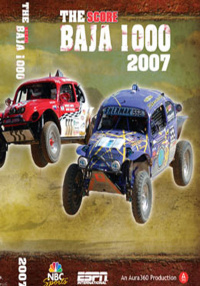 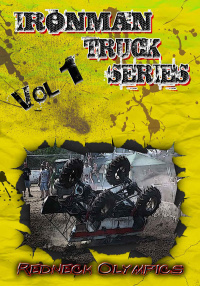 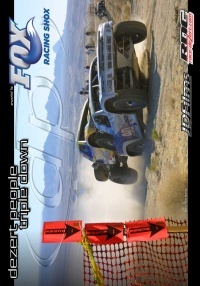 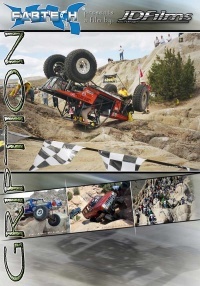 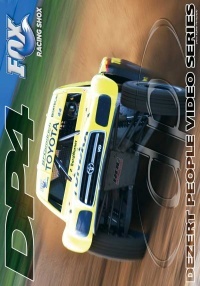 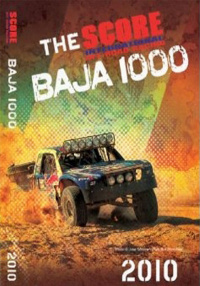 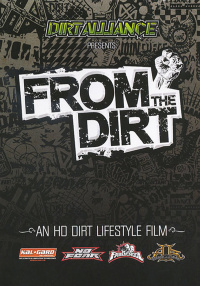 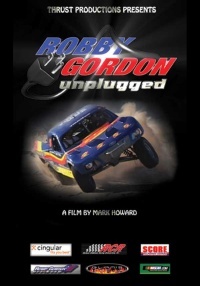 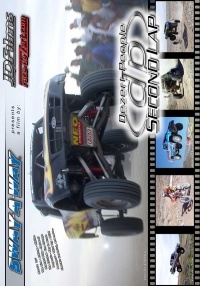 All of the big guns were there for the 2010 Tecate SCORE Baja 1000, watch as the action unfolds in this DVD special that promises to be a true testament to the punishing yet remarkable nature of Baja. 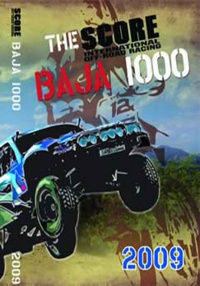 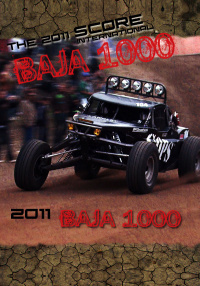 This is the 43rd Annual Tecate SCORE Baja 1000 Peninsula Run--from Ensenata, Mexico to La Paz, Mexico.